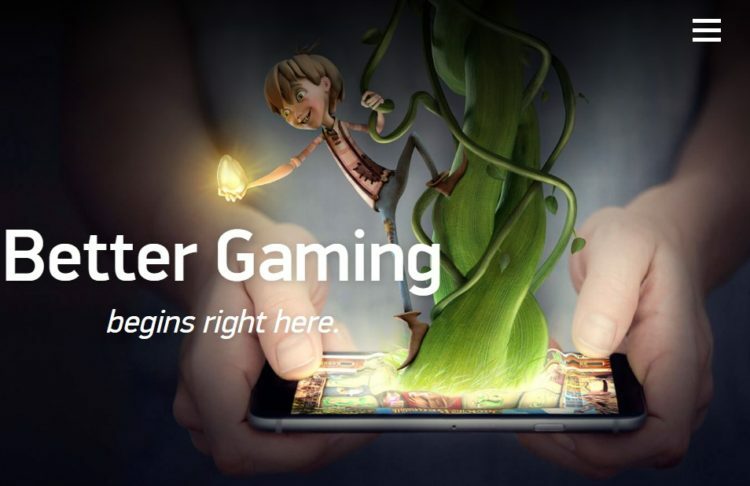 Net Entertainment, or NetEnt as its fans like to call it, is one of the major players in the virtual gambling market. Launched in 1996 in Stockholm, the company now owns multiple offices throughout Europe including Sweden, Ukraine, Malta and Gibraltar. NetEnt has a reputation of a forward-thinking company constantly innovating and making bold moves to enhance its offering with the exceptional and cutting-edge games. Many of its games became classic for its many fans, and its reward system is known to be generous and fair. In this digital age, no one likes to bother themselves with downloading and installing any software. Great things are web-based and easily accessible from anywhere. NetEnt clearly understands the logic behind this idea. It requires no software download as it is created with Flash. Just open your favorite browser and start playing. The same is true for mobile access: gamers can play via mobile browsers, not mobile apps. As of now, NetEnt’s portfolio of games consists of more than 200 excellent games and counting. The offering is versatile and unique. NetEnt-powered casinos exclusively offer Starburst, Aliens, Jack and the Beanstalk and Scarface. Its jackpot games are also well-known and extremely popular: the Hall of Gods alone is spinning €6.58 million. Speaking of table games, NetEnt equally focuses on providing great solutions for this segment as well. It developed Oasis Poker, American Roulette, Double Exposure Blackjack, Punto Banco and plenty of other games. At the same time, it does not focuses heavily on video pokers but the most sought-after All American, Deuces Wild and Jacks or Better are nevertheless available. Rest assured that your gaming experience will be excellent thanks to the top-notch graphics and audio. Plus, lots of NetEnt’s games are in 3D. A live dealer table is a buzzword in the virtual gambling market right now. NetEnt is part of the trend and offers live dealer functionality too. NetEnt’s live dealer tables are somewhat limited due to the fact that they only offer Live Blackjack Common Draw, Live Blackjack and Live Roulette while other developers provide Live Baccarat and Live Poker on top of that. Still, NetEnt’s live casinos offer other undeniable benefits including exclusive contests, generous bonuses and HD streaming. NetEnt’s first mobile-friendly game was released in 2011. Ever since, the company is innovating and enhancing its portfolio of mobile games, with new titles being released every now and then. In particular, it launched its own mobile platform, NetEnt Touch, which is incredibly popular among players. NetEnt Touch runs on iOS and Android and is multi-lingual (22 languages) and multi-currency (35 currencies). It features full integration with NetEnt casino functionality and user-friendly navigation to give users seamless mobile gaming experience. Graphics and audio are outstanding. The portfolio of NetEnt’s mobile games for its operators includes over 30 titles most of which are slot games, for example South Park, Starburst, Jack and the Beanstalk, etc. NetEnt Touch itself offers four table games: Blackjack, Blackjack Single Deck, Blackjack Classic and Roulette. NetEnt casino software offers an attractive reward system. Current users have access to generous bonuses while new gamers can use amazing starter rewards, the most common of which are free spins as well as deposit bonuses. Some of the casinos running on NetEnt’s software offer maximum rewards of $100, $200 0r $500 and 100% to 300% match bonuses. NetEnt’s enjoys the reputation of one of the most advanced casino software developers. It holds licenses issued by the UK, Malta and Alderney as well as the license issued by the Global Gambling Guidance Group. Moreover, its products are expertly evaluated by iTech Labs. On top of that, NetEnt is qualified with the eCOGRA license.